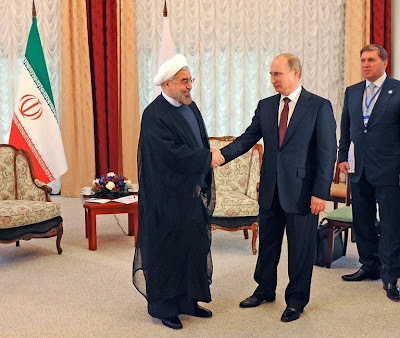 Iranian President Hassan Rouhani today urged Moscow to help solve the nuclear impasse as he met Russian President Vladimir Putin in Bishkek. 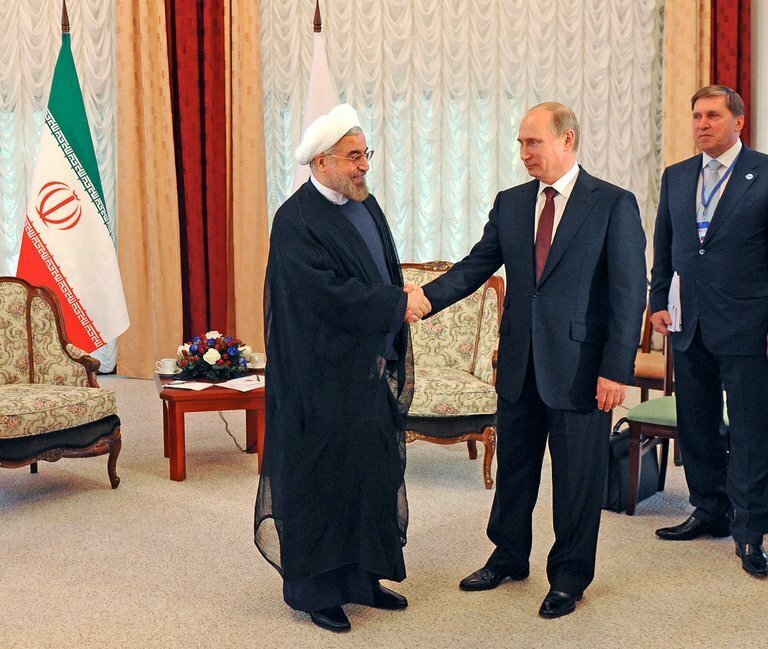 “In the past Russia undertook important steps in this sphere, and right now is the best opportunity for new steps on your part,” Rouhani told Putin. The two leaders were meeting on the sidelines of a summit of the Shanghai Cooperation Organization held in Bishkek, Kyrgyzstan.